The purpose of this exercise is to help students understand the advantages and challenges of working in a family business or of being in a business family. Some students who have worked in their family's business may not appreciate the advantages. And, students who have not worked in their family's business may know so little about the business that they have little basis for judgment. Their limited experience may be with stressed out family members who come home after working long hours and say little about the business, except to vent frustrations. How many family members work in the business? What are the advantages of working in your own family business? What are some of the opportunities for family members within the business? What experiences do family members have that they wouldn't get elsewhere? What is the potential for family members to develop another business associated with this one? What recognition do family members associated with this business obtain in the community? What skills and abilities can young family members acquire that might help them in another career? Are there any other advantages that come from being in a business family? What are the challenges or disadvantages of working in a family business? 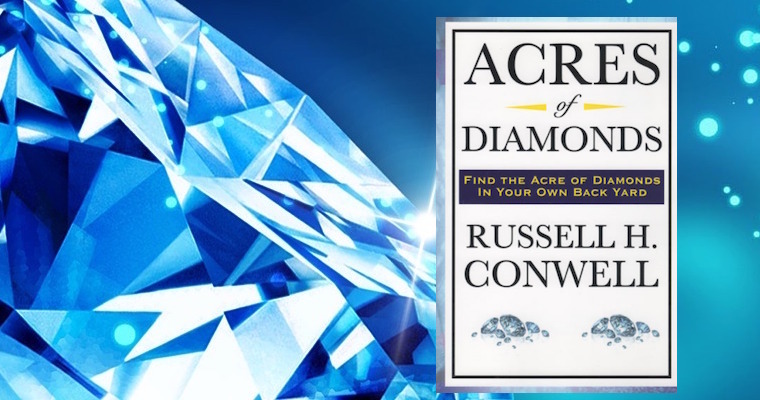 To prepare for class discussion, the instructor could either provide an overview of Russell Cornwell's Acres of Diamonds or assign students to read it before class. The story can be accessed here. Review the Acres of Diamonds story with the class. Divide the class into small groups of about six students. Give the students 10 minutes to discuss advantages and challenges of working in or growing up in a business family. Have each group select students to write a list of advantages and challenges on a flip chart and to provide a report to the class. Ask them to identify a short story or example for each advantage or challenge. After the discussion, post lists on walls in the room. Ask the group representatives to provide a brief illustration or story for each advantage or challenge. Conclude by asking students for advantages that have not been listed. Then ask students for their overall impressions. What have they learned from the exercise? 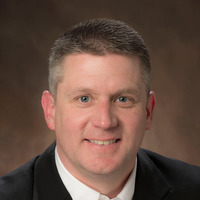 Sorenson, R. L. 2000. 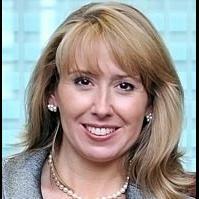 The contribution of leadership styles and practices to family and business success. Family Business Review, 13 (3), 183-200.